Let’s Play “I’d Rather Fight A Hydra Than…” | "DESTROY ALL FANBOYS!" Let’s see now: if I small world this little game and not think of current events beyond my control, “…deal with more dopey computer issues!” is the first thing that comes to my mind. Yep, still having some issues with a few things. But not for long. 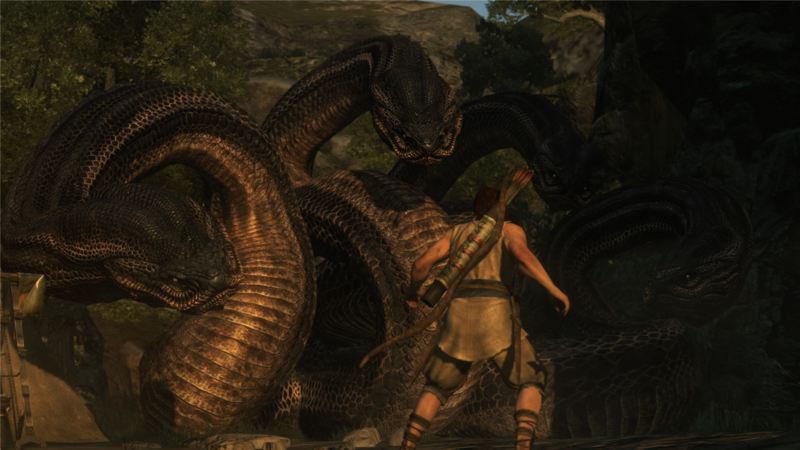 While that hydra above (courtesy of Dragon’s Dogma: Dark Arisen which is finally making its way to PC in January 2016, thank you much Capcom!) is confident it will win because it’s been reading old issues of Strange Tales for those Nick Fury stories (“Hail Hydra! Cut off one head and two more will take its place!”), it’s going down for the count so one of those heads can get transported to Gran Soren as a gift for the somewhat unbalanced Duke who resides in the castle there. I’m sure that’s a metaphor for something, but I need to pop up this post before my laptop craps out and blue screens me again. It’s down to twice a day, though… so that’s “good”. I guess. Back in a bit or sooner as my backlog is lightening somewhat, but I do need to tackle posting a bunch of stuff with my fingers crossed that it gets up without any rebooting needed. This entry was posted in 2015, Commentary, DAF, Humor, Updates and tagged 2016, Capcom, Coming Soon, Computer Issues, Dragon's Dogma: Dark Arisen, January, M-Rated Games, Mature, PC, PC Games, Screenshots, STEAM, Valve, VGA 101, Videogame Appreciation 101 by geelw. Bookmark the permalink.